You're always excited to see the new looks from Saint James, and there's nothing disappointing about the latest collection. 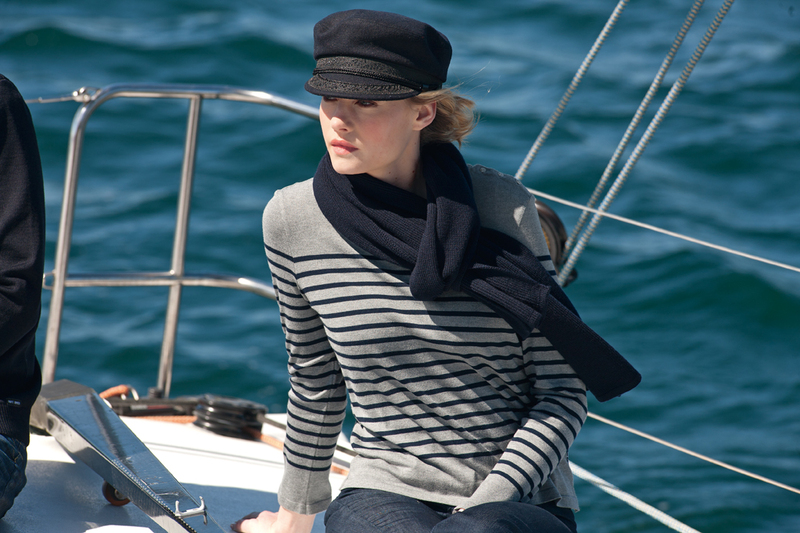 Who doesn't love a little beachy French style? 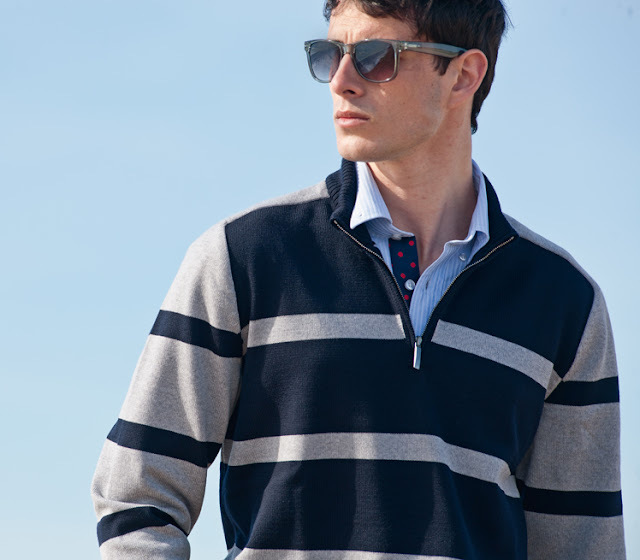 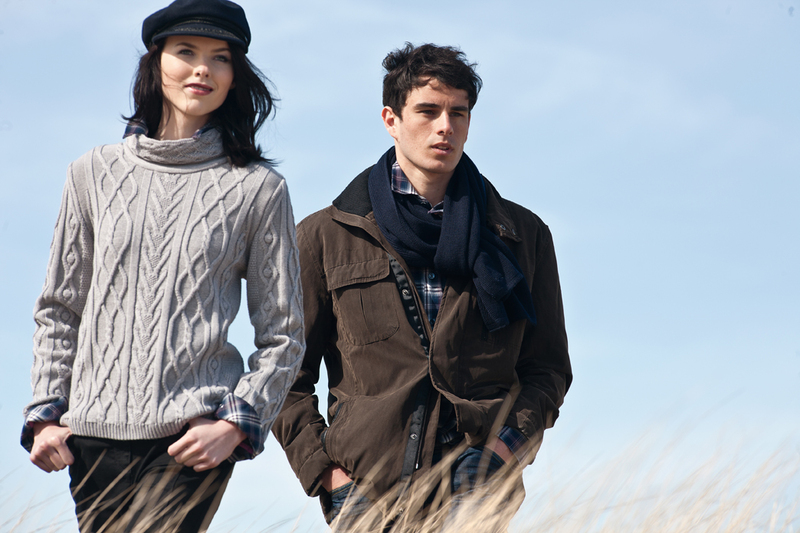 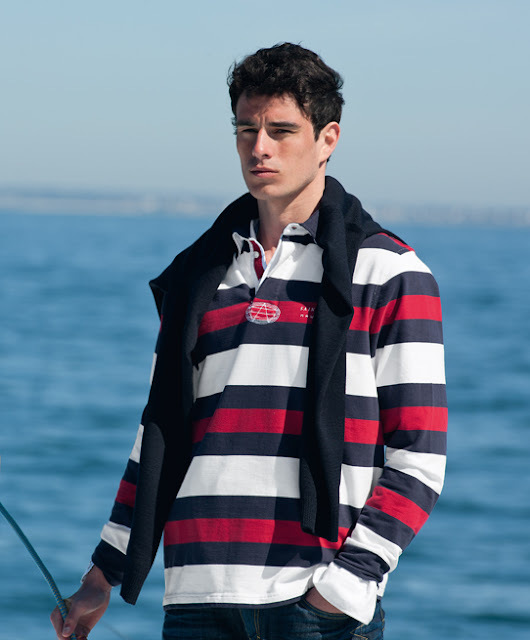 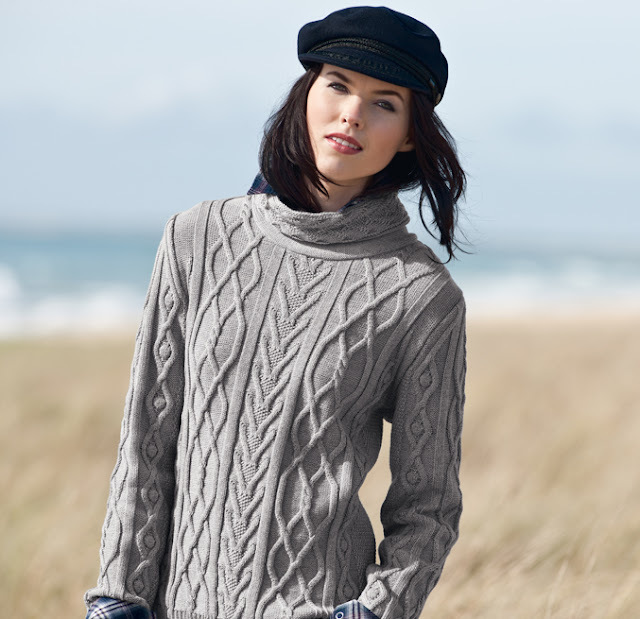 Perfect for brisk autumn strolls in Biarritz. 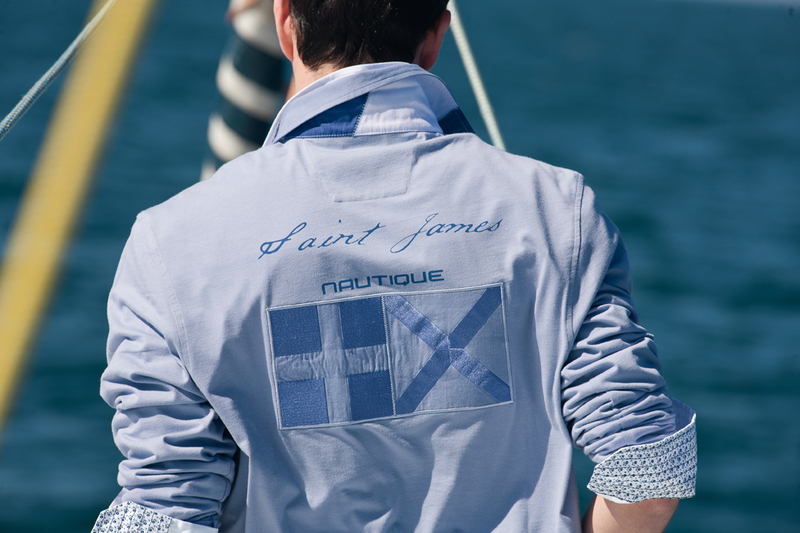 Photos are broken into two posts; St. James for the mademoiselles is below.